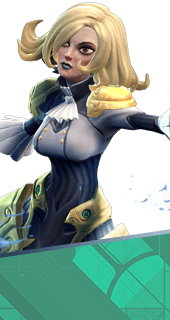 Sharpened Blades is an Augment for the Hero Phoebe in Battleborn. Phoebe's primary melee attacks deal increased damage. +18% Weapon Damage. You cannot have both this augment and Shield Stabilizers. It's either one or the other.